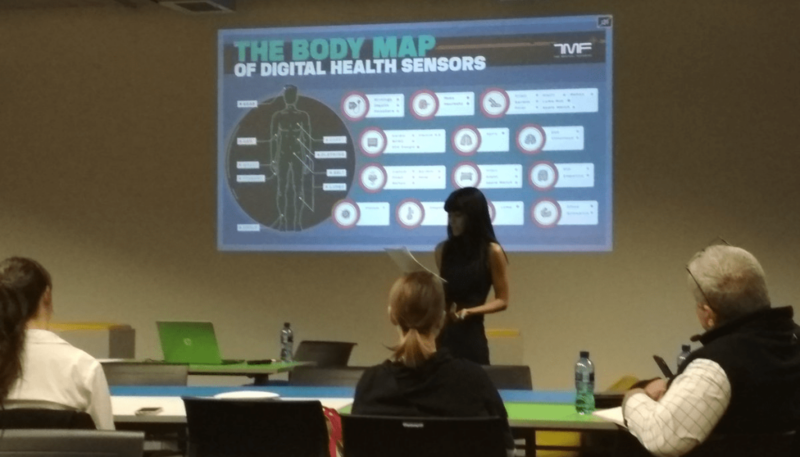 ALT Advisory’s Avani Singh presented on social media and medical ethics at Dynamic Body Technology’s event titled ‘Practice of the future’. The presentation looked at how social media is being used in the medical profession – including both the benefits and the challenges – and the relevant legal frameworks that apply. The presentation further discussed a number of practical tips for medical practitioners for the use of social media in a medical practice, including the drafting of consent clauses and the legal and ethical requirements for data protection standards.